Frazier will make the move from being a reporter for the long running “Entertainment Tonight”. 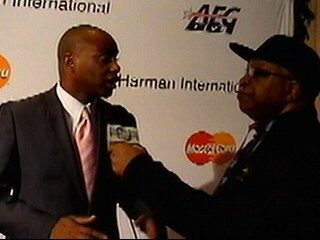 We here at “Music Inner City” interviewed Frazier last year in Los Angeles at the Clive Davis Pre-Grammy party. 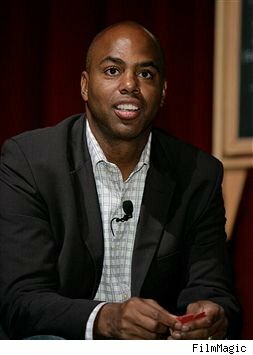 He used to be a sports reporter/anchor with ESPN and still does some sport with the Versus Network. He told me he still loves to do sports but also loves to report on what is going on in Hollywood. In the Seattle area watch “Music Inner City TV” on Comcast On Demand 24 hours a day all over Western Washington state. Go to “get local” and then “around the sound” and enjoy the programs. Celebrating 20 years of broadcasting in the Northwest.